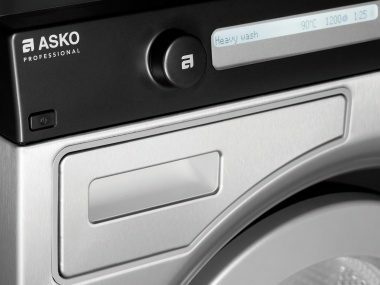 ASKO commercial tumble dryers feature an Easy Control with a jog dial for program selection and a start/stop button. The program memory automatically remembers the last run program including any settings. 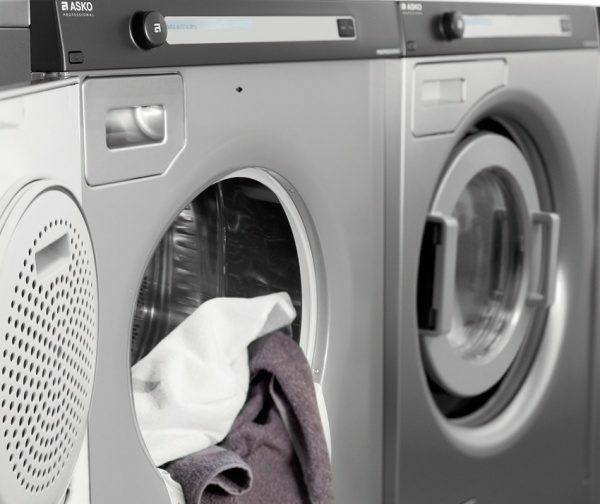 The auto programs are convenient to use, save energy as the running time is adjusted according to the amount of laundry you load or how dry you want the load to be. 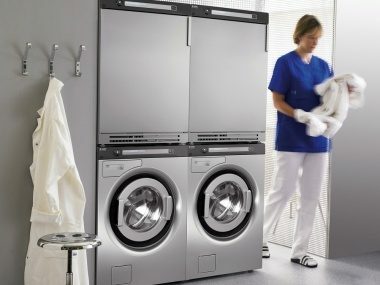 For business areas where the tumble dryer runs constantly, the heat pump tumble dryer makes significant savings in electricity. Drying an 8 kg load takes about 1.5 kWh. Rated with A+++ in Europe. To ensure the belt runs precisely and the strain on adjacent components is minimised, we have a single motor system with a ball bearing belt idler in our dryers. 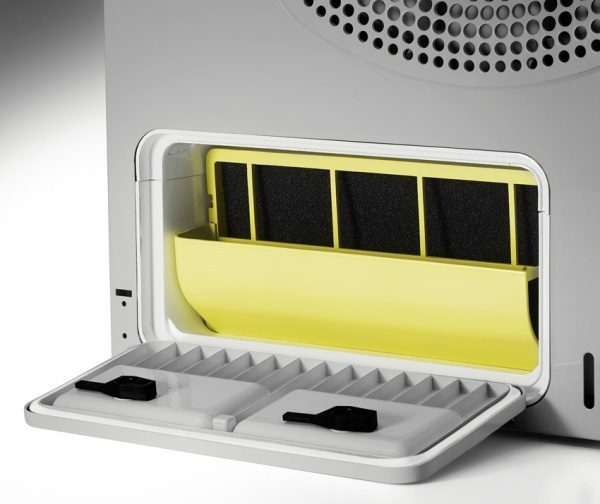 ASKO's heat pump dryers are fitted with an automatic self-cleaning filter that eliminates the need to remove lint from the condenser filter. 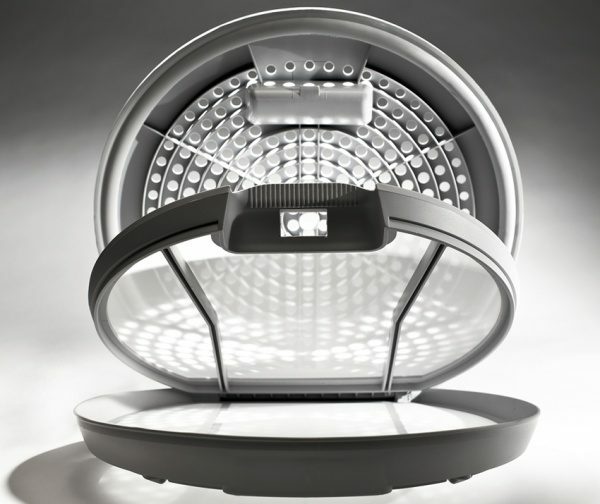 Our unique and patented SensiDry system determines the length of drying time required. 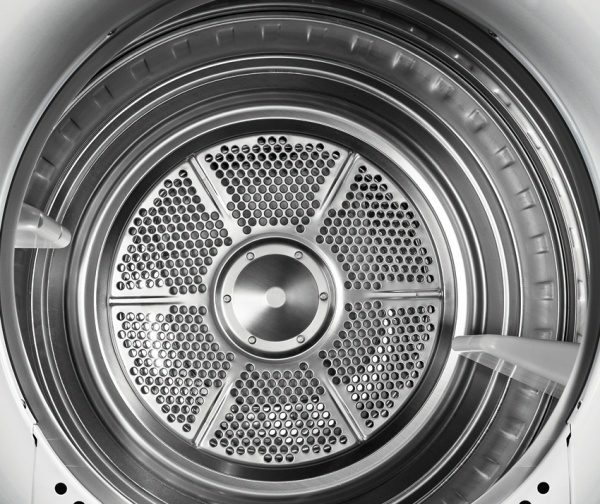 With Auto dry you can decide how dry you want the load to be by simply choosing one of up to eight Auto programs. 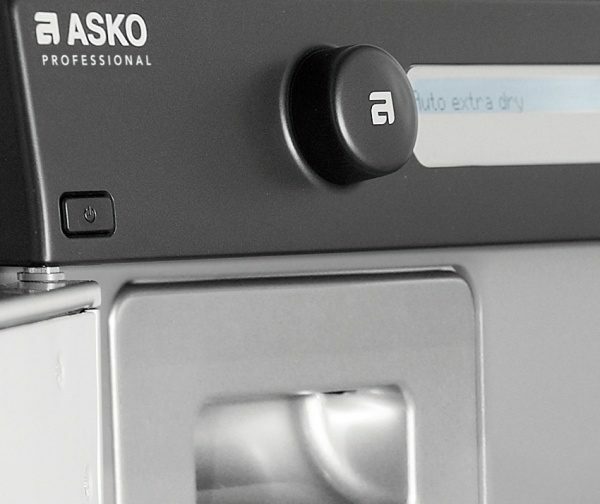 ASKO commercial dryers tumble the laundry in a figure of an eight. 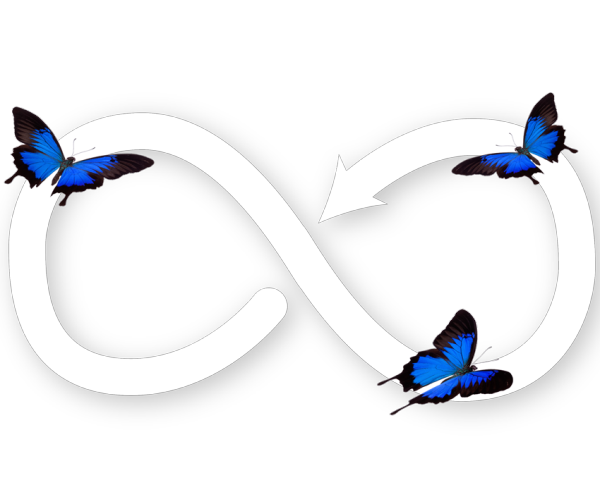 Gently, non-stop and in only one direction, without the clothes bundling. 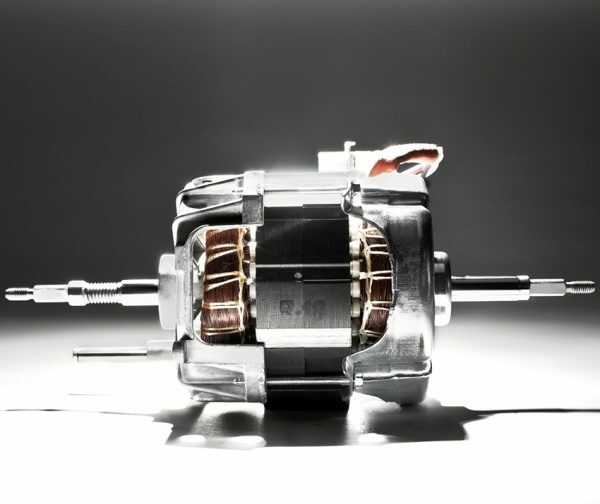 This also saves both the belt and the motor, providing greater durability. 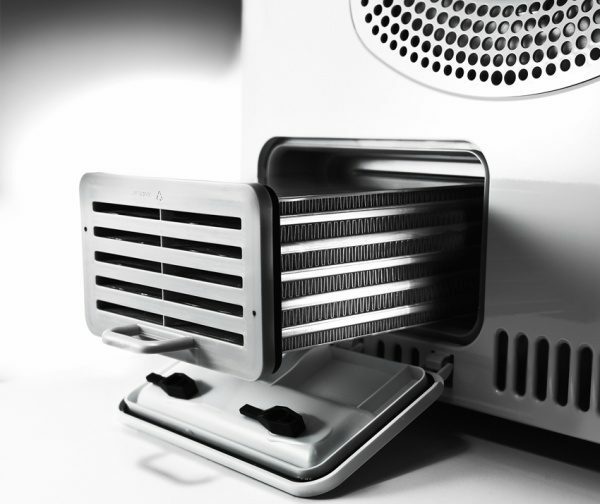 To access the condenser, simply remove the lower section of the front panel and pull down the condenser cover. 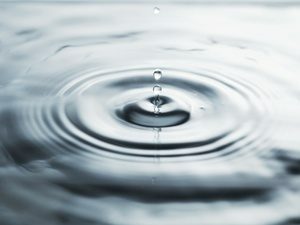 Then rinse it and put it back. Lint hinders the circulation inside the tumble dryer which leads to a higher energy consumption. 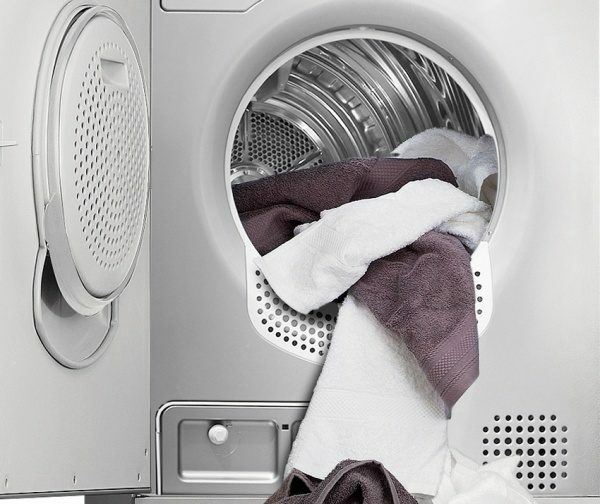 This is why our dryers are fitted with a particularly efficient double filter and an automatic lint filter indicator that reminds you when it’s time to clean it.